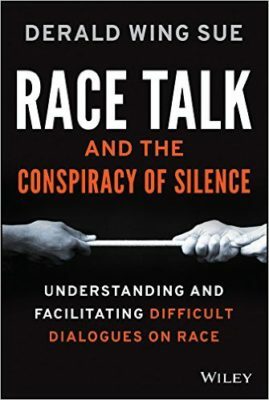 In Race Talk and the Conspiracy of Silence, Derald Wing Sue (2015) discusses reasons that make discussions of race and racism difficult, even in psychotherapy. The author describes the master narrative of Whites and the counter-narratives of people of Color as dialogical exchanges that often result in unproductive conversations about race. The book addresses the taboo nature of race talk and highlights the importance of engaging in productive dialogues about race and racism, indicating increased positive personal and social relatedness with others. The author also challenges the idea or attitude of “colorblindness,” a concept that was originally intended to emphasize the universality of humankind regardless of skin color, but ultimately invalidates a central experience for racial/ethnic minorities: the reality and relevance of race in human interactions. The book discusses the paradoxical effect of “colorblindness”, which advances the seemingly reasonable value of a “meritocracy” in America and disregards the influence of white privilege, racism, and marginalization on opportunity, achievement, and well-being. A willingness to engage in race talk is a necessary first hurdle to coming to terms with the inequalities that still exist in our society. The book addresses two important processes that we believe are relevant to multicultural psychotherapy. On an individual level, therapists can better engage in race talk if they have an understanding of their own racial identity and of their racial biases. 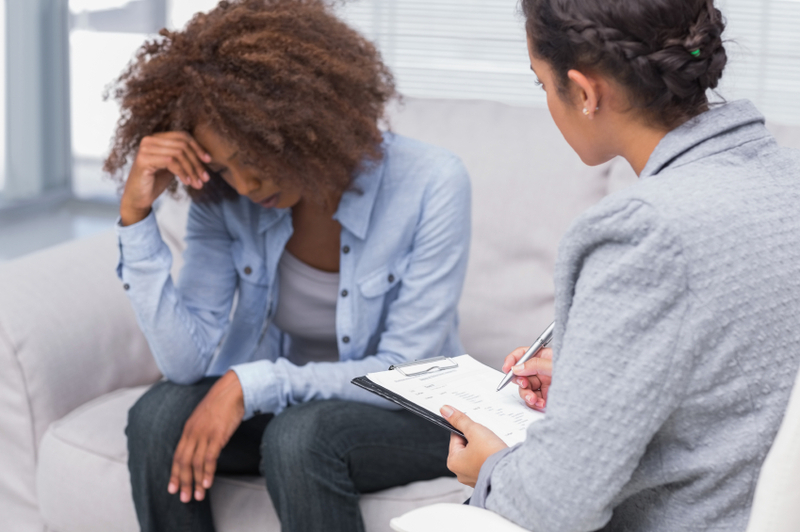 On an interpersonal level, therapists can engage in successful conversations on race with clients by communicating genuine understanding, validating clients’ race-based experiences, and by processing clients’ emotions associated with race and racism. The book highlights other misconceptions regarding race talk and provides guidelines for discussing race in a growing and diversifying society. Sue, D. W. (2015). Race talk and the conspiracy of silence: Understanding and facilitating difficult dialogues on race. Hoboken, NJ: John Wiley.